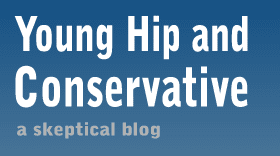 Young, Hip and Conservative: a skeptical blog: Should Washington save the newspaper industry? It's a dying industry. Let it die.